Summary: Susan is the new girl—she’s sharp and driven, and strives to meet her parents’ expectations of excellence. Malcolm is the bad boy—he started raising hell at age fifteen, after his mom died of cancer, and has had a reputation ever since. This book spoke to teen me on such a deep level. Being an excellent student and an athlete, never really doing anything to get in trouble, and always doing more than what my parents expect of me was just what I was used to. The older I got however, the more I started struggling with a lot of the things Susan does in The Beauty of the Moment. Watching her growth while working through all these changing parts of her life and situations she’s been put in was one of my favourite parts of the story. Instead of just making mistakes and brooding (like I’m sure I did as a teen) Susan was incredibly self-aware of where things went wrong in most cases and took that as a chance to learn and make things better with those around her. She was a character that was instantly likable and relatable. Mahtab and Malcolm were also all-star characters for me. They felt extremely vibrant and gave me the feeling of ‘wow, I want to know them too! !” Malcolm is another character who goes through a lot of changes as the story progresses and adapts to it well. Although sometimes misguided it’s evident that his heart is in the right place and he tries his best to do what is right. Now I of course can’t review this without commenting on the romance. It’s super cute and makes me so nostalgic for my high school crushes. It’s definitely a bit of a roller-coaster so hang on to your hats with this one but with so many hormones and feelings that teens experience who’s really shocked. I was rooting for Malcolm and Susan from the very first page and watching them go on dates to places I’ve been or that are similar to places I had dates in high school had me swooning right off my chair. 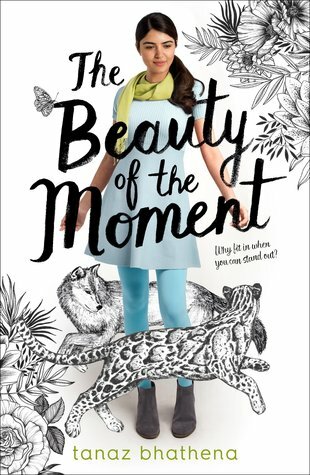 The Beauty of the Moment is an awesome contemporary read that hits on so many different parts of the young adult experience. It gives you everything from parental expectations to the immigrant experience to peer pressure and rebelling making it extremely easy to connect to for a wide range of readers. The characters are great and the romance is cute, a little awkward, and very swoony. 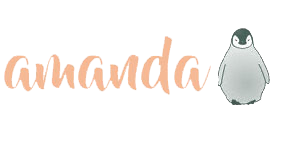 Although this doesn’t exclusively take place in the spring it felt like a great spring read because who doesn’t love character growth and a budding romance during a season of growth and renewal! !